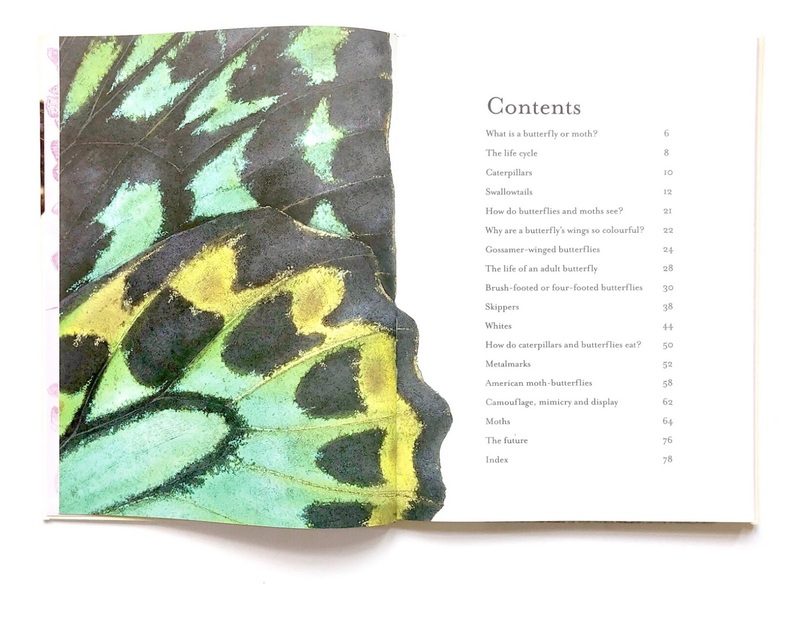 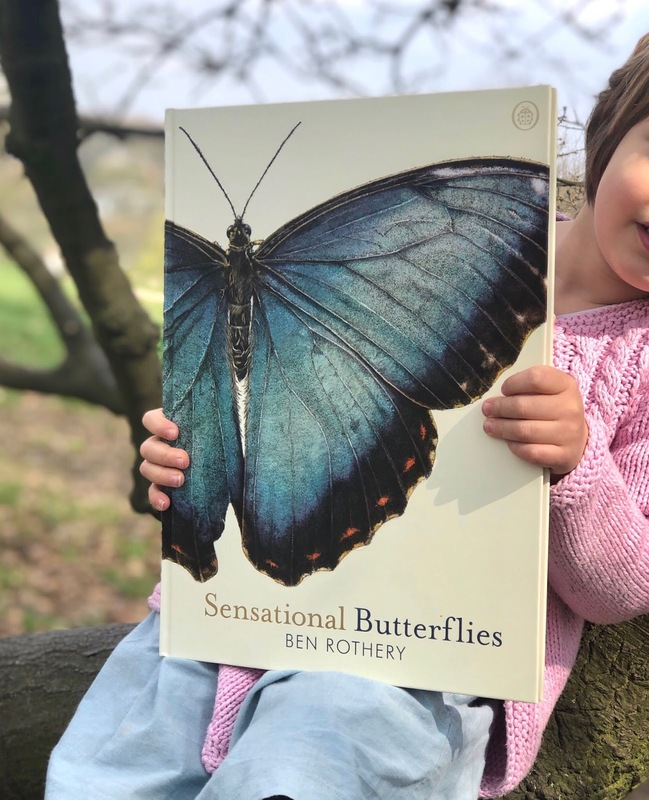 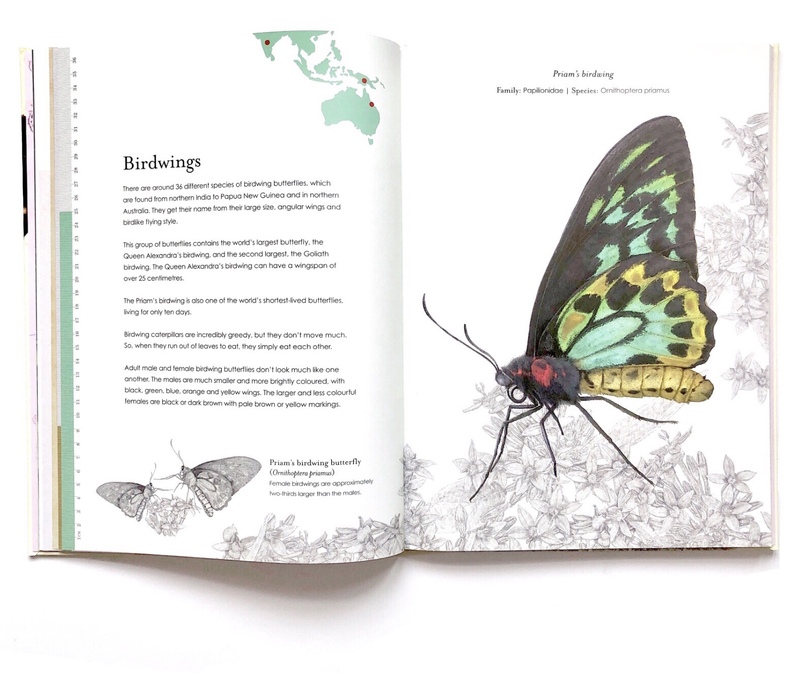 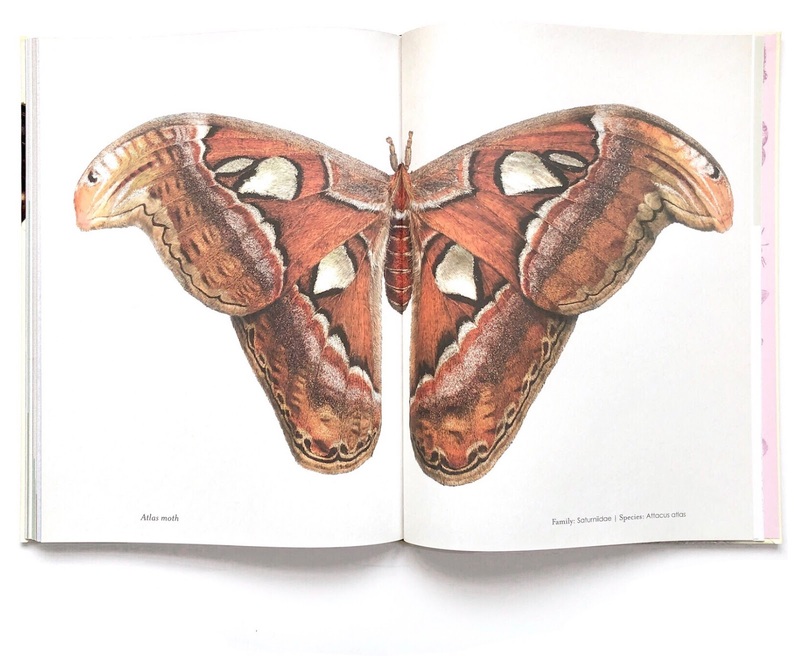 I am obsessed with detail-obsessed illustrators and Ben Rothary is one of those who work with very very sharp pencils: Sensational Butterflies is his first mesmerising book, which celebrates the 180.000 types of butterflies found on our planet. 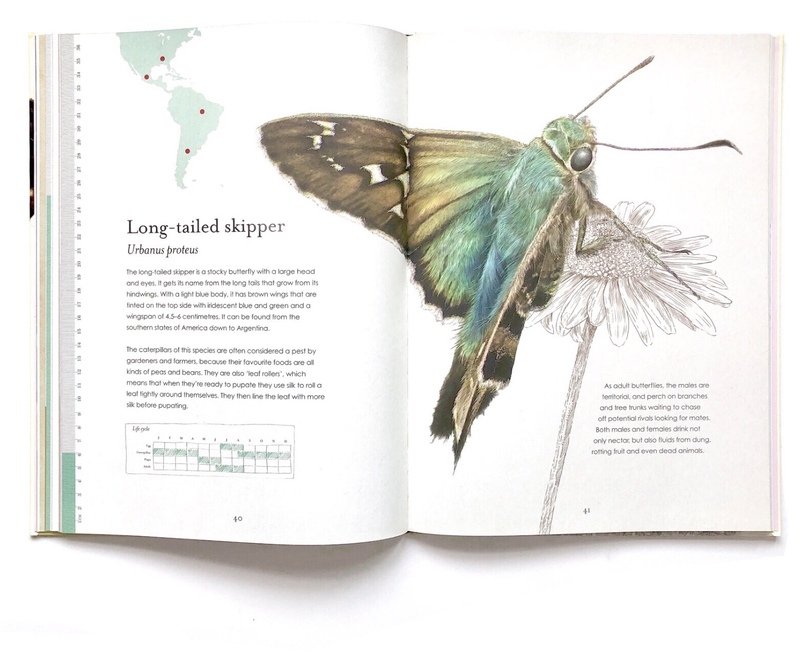 It's not a book made for bookshelves but for display: the very large format and the huge double-page spreads allow plenty of space for us to get lost into the amazingly meticulous and delicate illustrations. 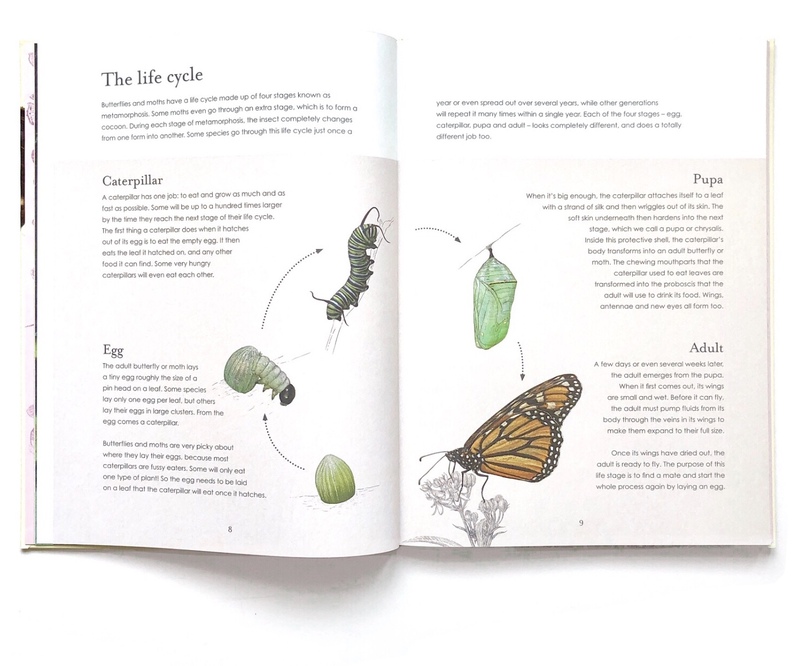 Children can learn everything about the taxonomy and life cycle of these fragile, elusive animals living anywhere from the rainforest to our garden, while focusing on the minute differences among each type. 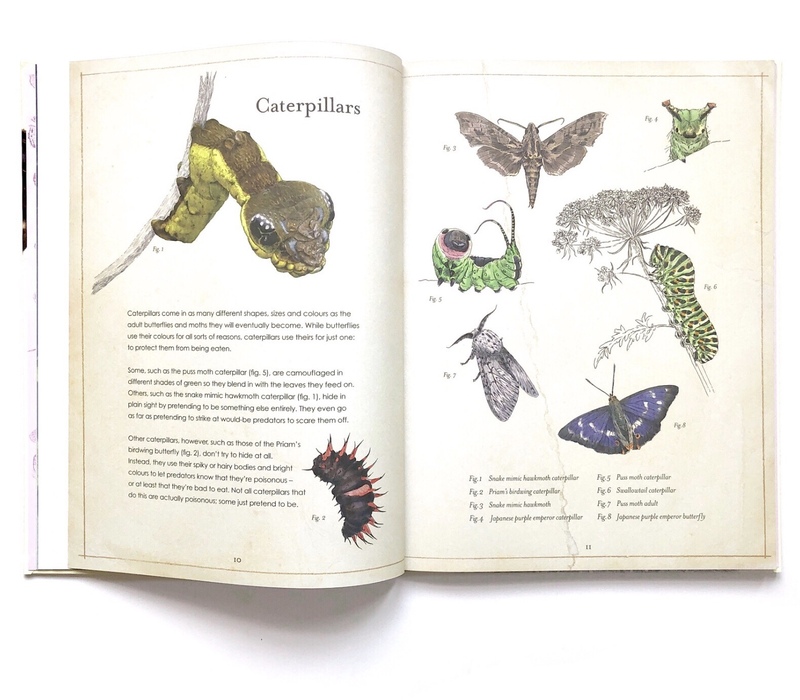 A must-have for all young and grown-up non-fiction lovers, for natural detectives and for aesthetes.